Stone World is committed to your complete satisfaction. Please fill out the form below or call us for a free estimate at 270.906.6525. 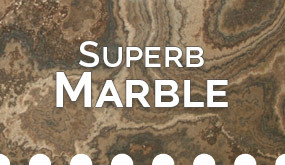 Marble’s classic look and characteristic veining is perfect for vanity tops, elegant dining tables, offices, flooring, backsplashes, fireplaces, tub decks shower surrounds and walls. The dramatic veining looks spectacular on countertops and marble floors will easily complement most other design elements and themes. Choose a similar pattern/material and color shade on your floors and walls to avoid a chaotic look. 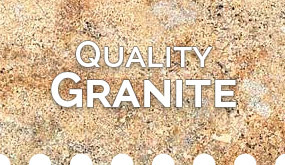 Stone Countertops from Stone World are among the most valuable additions you can make in your home. Whether you choose granite, marble, limestone, travertine, or quartz surfaces, you can add beauty and functionality to each and every room. 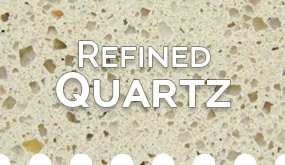 Stone surfaces are perfect for kitchens, vanities, bars, fire place surrounds, tub decks, outdoor grills, laundry rooms, and any other surface you can think of. Twelve years experience and thousands of installations gives Stone World the knowledge and skills to transform your ideas into finely crafted masterpieces. • Union City TN and surrounding areas!